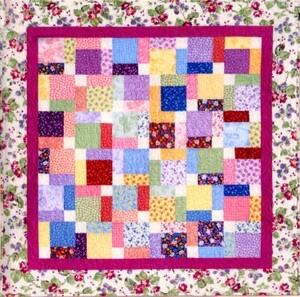 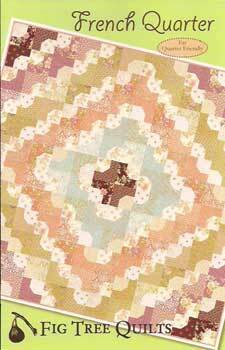 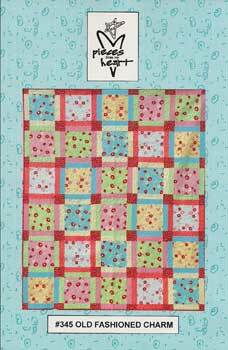 Use Fat Quarters or Layer Cakes (10" squares) and Jelly Rolls (2 1/2" strips) to make this colorful Lap Quilt! 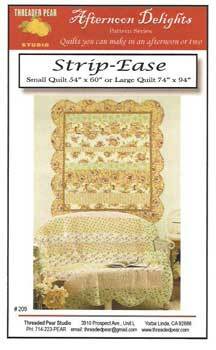 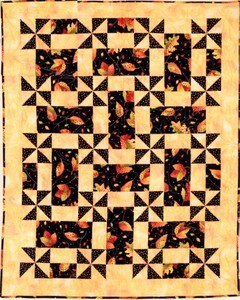 It is fun and easy to do and is truly a "Quilt in a Day". 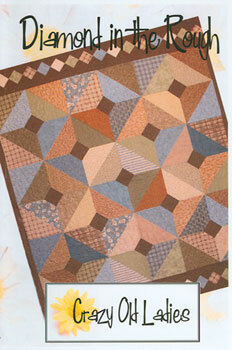 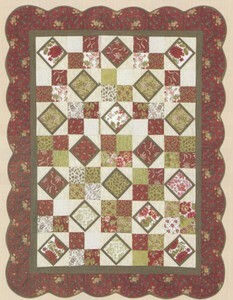 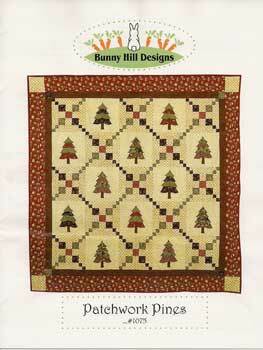 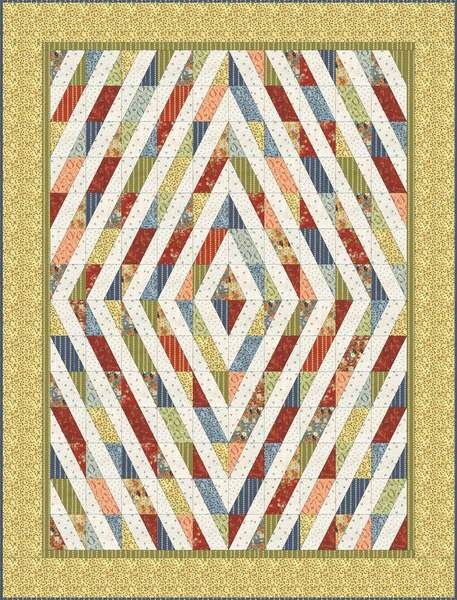 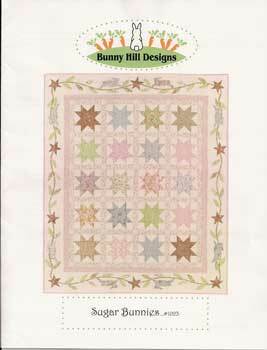 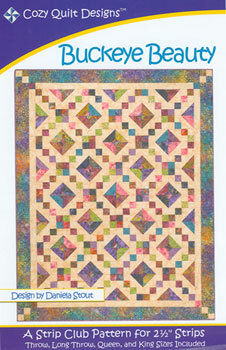 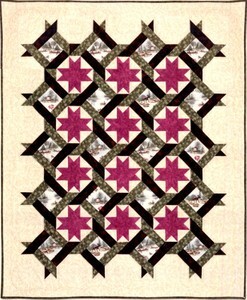 The Fox & Geese Pattern features the new Quilt in a Day Jumbo Flying Geese Ruler set. 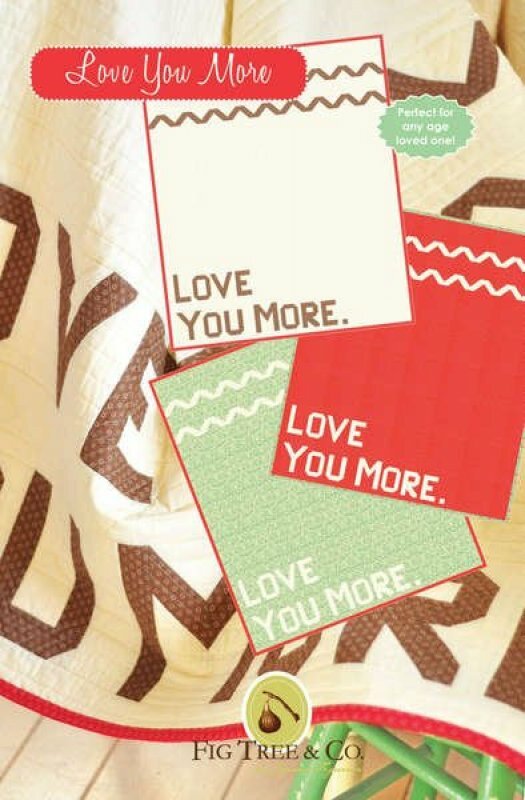 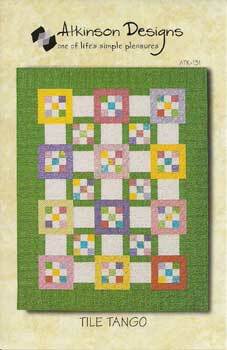 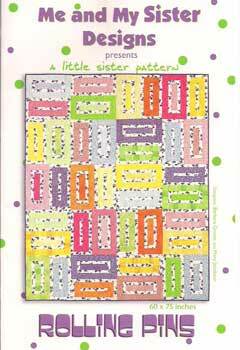 This is a fun and easy pattern that looks great in jewel tones with black background or made scrappy from your stash! 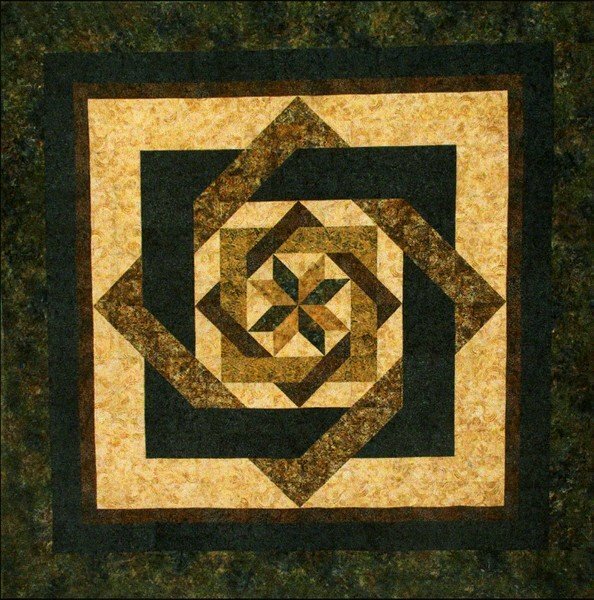 Quilt Size: 40" x 40"
Designed by Desise Sheehan Finished Quilt73"X 84"
Use just 3 fabrics to make this whirlwind quilt! 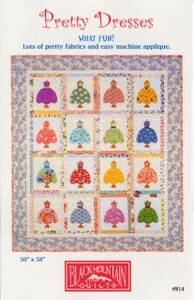 Lots of pretty dresses with east applique. 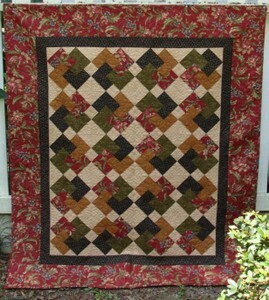 Finished quilt measures 50" x 58". 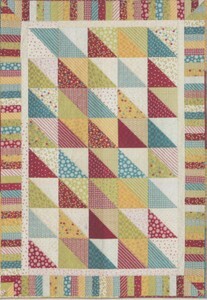 Me & My sister designs Rolling Pins has a unique layout using a great rectangle block. 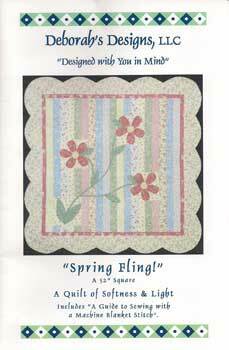 View Large Image "Spring Fling"
Spring Fling is a quilt of softness & light that invokes a sense of graceful femininity. 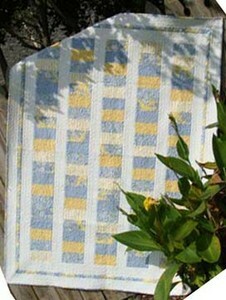 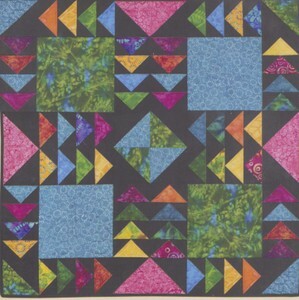 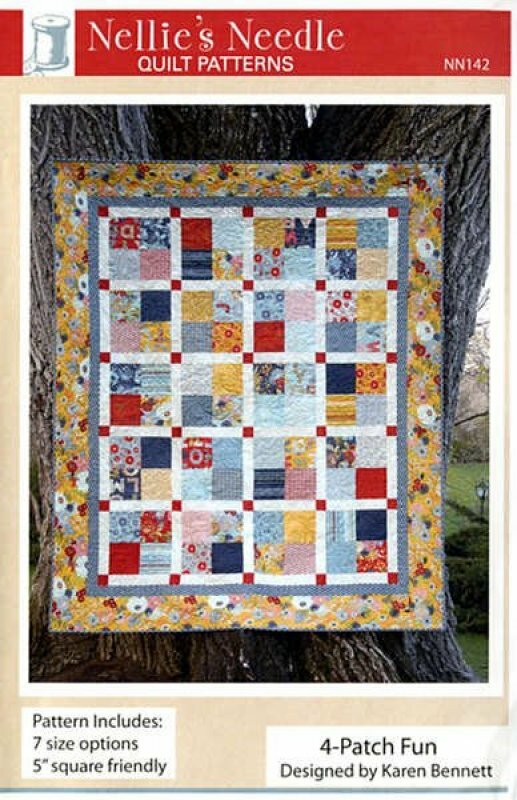 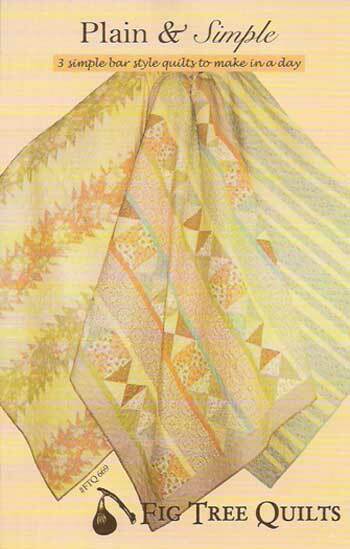 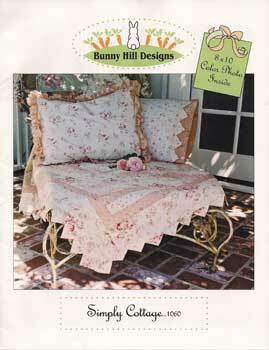 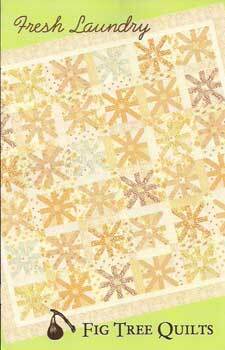 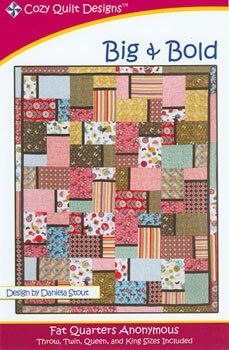 From the Afternoon Delights Pattern Series Quilts you can make in an afternoon or two. 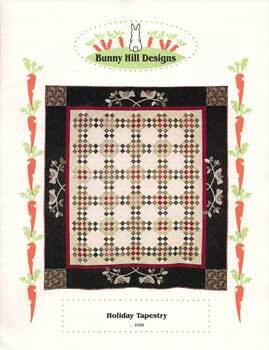 Designed by Anne Sutton/Bunny Hill Designs 55" x 64 1/2"
View Large Image "Take 5 Flips a Coin"
View Large Image "Take '5' Teaches an Old Dog New Tricks!" 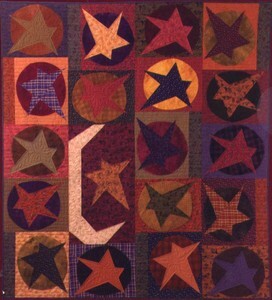 Quilt Measures 50"x 58 1/2"